Yacht Style, one of Asia’s most authoritative and influential specialized magazine, celebrates its 10th year anniversary with the inaugural Christofle Yacht Style Awards 2018, another exciting step forward for the Asia-Pacific boating industry. The awards ceremony was held during a lavish gala dinner hosted by Phuket Boat Lagoon on the first evening of Phuket Rendezvous 2018 – gathering a fine audience of close to 300 VIPs, yacht owners and key personalities in the yachting industry. It was a victorious evening with 2 awards presented to Europa Yachts portfolio of prestigious brands which including the Beneteau Oceanis Yacht 62 emerging the winner for the category of Best International Sail Yacht in Asia, a recognition of its outstanding features such as innovation, performance and beauty it possess. 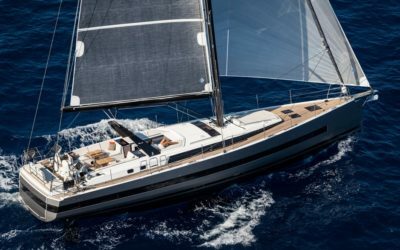 This new win adds on to her accolades where she was also awarded European Yacht of the Year 2017 in the ‘Luxury Cruiser’ Category. 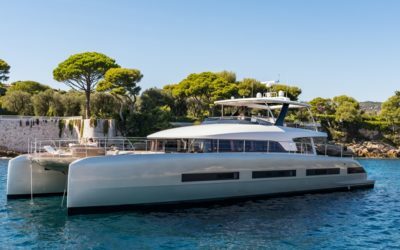 Oceanis Yacht 62, the first-born in the Oceanis Yacht family, opens the door to a new world –a world apart, in which space, light and design come together in unison to transform life at sea. 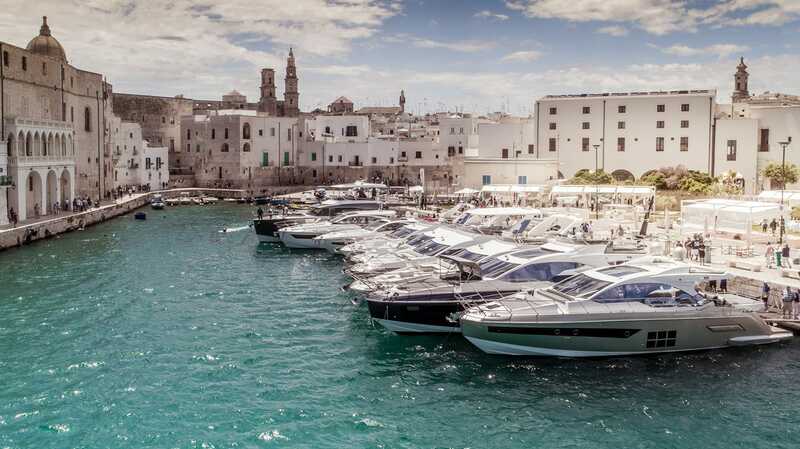 Different from the traditional Oceanis range, this new luxury range represents boats above 60 feet, combining style, innovation and lifestyle on one production boat. 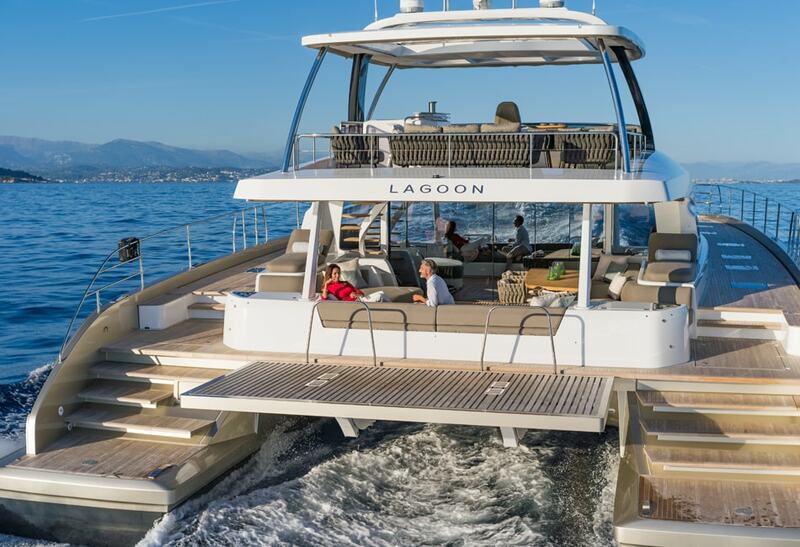 The committee also awarded the prize of the Best Multihull Motor Yacht over 15m to the Lagoon SEVENTY 8. 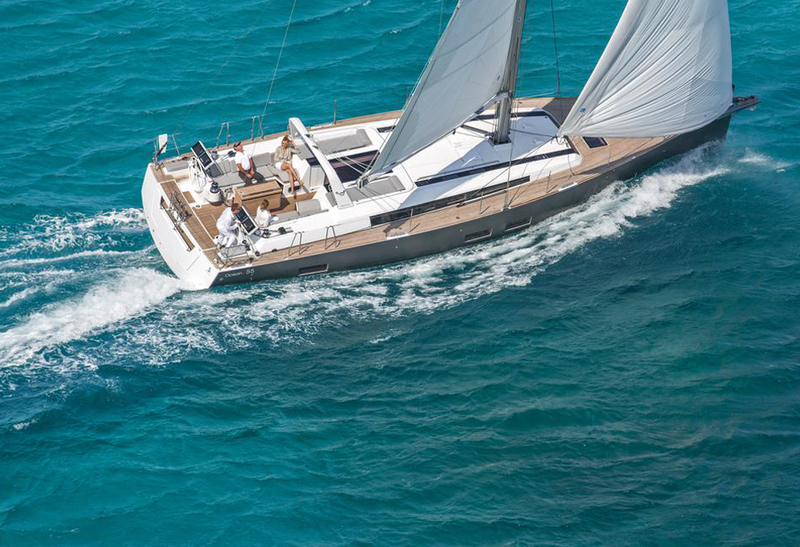 This is the second award won by the SEVENTY 8, since her launching this fall. This second consecration rewards her autonomy on blue water sailing, the beauty of her spaces and the generosity of her volumes.